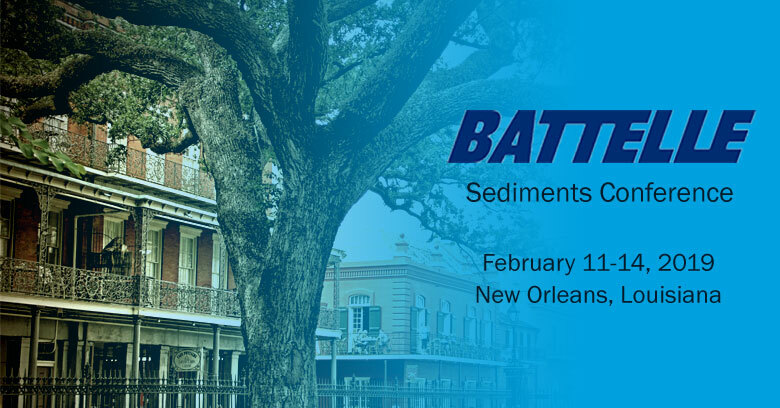 SiREM is pleased to be an active participant at the Tenth International Conference on Remediation and Management of Contaminated Sediments, February 11-14, 2019, in New Orleans, Louisiana. “Passive Samplers in the Field – Deployment and Retrieval without Divers”. SiREM’s products and services will be featured in numerous other presentations at the conference. Please visit us at Booth # 131 to speak with our remediation professionals about SiREM’s leading edge products and services.